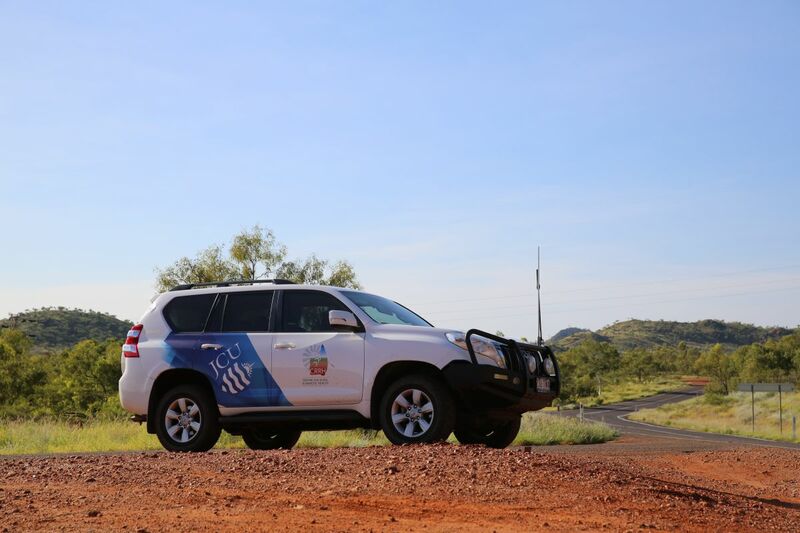 We are committed to ensuring our outback students studying in Mount Isa, Cloncurry or Weipa are able to travel safely for compulsory residential blocks. A travel subsidy is available for nursing and social work students who are based in Mount Isa, Cloncurry, Longreach and Weipa, and are attending compulsory residential blocks in Townsville, which are mandatory for the completion of their course. The travel subsidy is applicable only to JCU students, and does not cover other disciplines and residential blocks on other campuses.